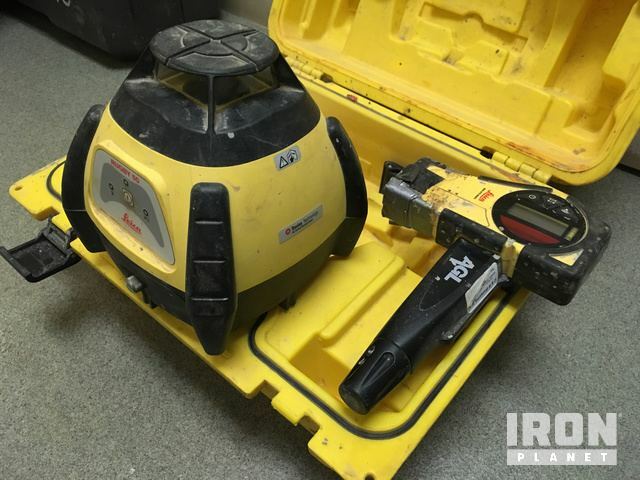 Buy and sell used Laser / GPS / Survey Equipment from any and all manufacturers, including Geotop, John Deere, Spectra, Topcon and more. 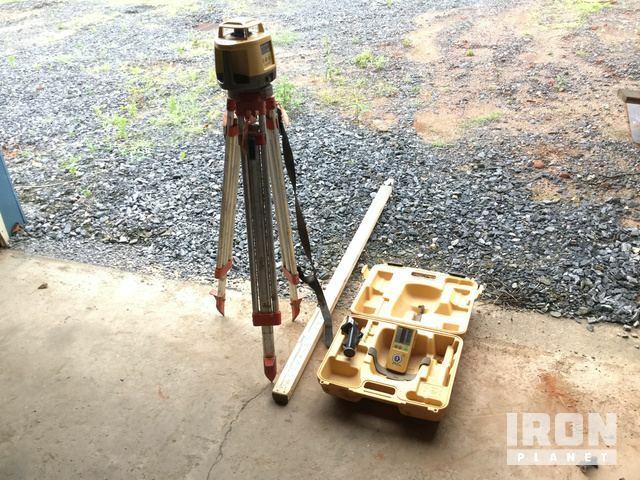 From Auto Steer and GPS to Laser Level and Laser, you can be sure to find exactly what you need. Item has damage & some parts missing***Must be picked up within 15 days of the sale or Buyer will be subject to relocation and storage fees.